Hello dear beautiful and beloved lady, welcome to One Woman Fulfilled! The fulfilled woman is a woman after God’s own heart. This is a woman who knows there is a divine purpose for her existence and is focused on living it out. She knows that God has blessed and purposed her to be the catalyst and lifeline for the growth and development of mankind and society. She finds her uniqueness in that role and refuses to be an imitation by living out her purpose. She is a woman who has turned to the Lord to teach her to effectively manage her life so that she achieves a balance and experience’s fulfillment in every area of her life. She depends on Him to help her excel and function effectively in the role He created her for. She knows she carries a special gift to be deployed to the world, and her eyes are single to ensure she fulfills her role by deploying her gift. However, before she can deploy her gift to the world, she must learn to successfully release it, master her message and enjoy her life with herself, then deploy herself in a small group (family), a large group (community or sphere of influence), and larger groups as is required until she is unleashed to the world. The special gift God has given me is to help people successfully deploy their special gifts to the world by teaching them how to effectively go through the deployment process from themselves to their families, and to the world. This process I call living the life of fulfillment. Not too many women today live fulfilled and satisfied lives. There is a cry in the hearts of many to truly enjoy their lives with peace in their hearts. Many live empty, depressed and pretentious lives, imitating others… This can be changed!! 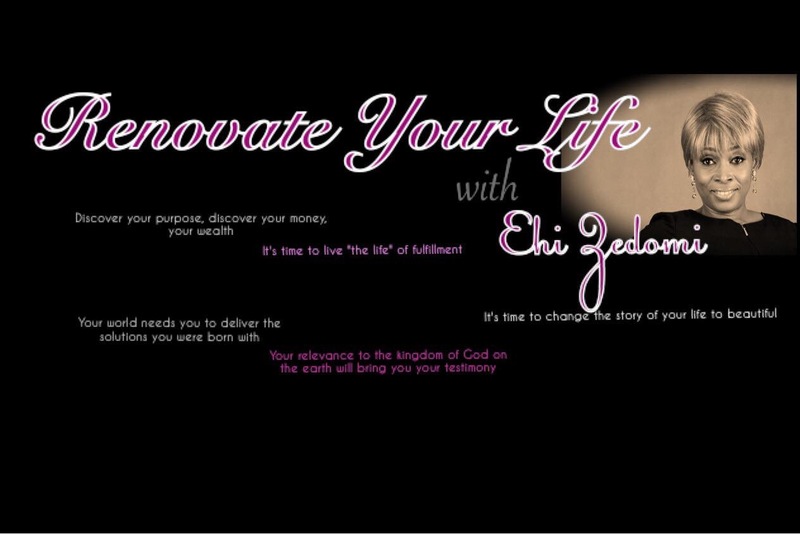 Are you that woman who is ready to live the life of fulfillment? Are you that woman who will not be an imitation? Are you ready to release your uniqueness, your greatness, your wonderful and beautiful self? Are you ready to enjoy your life with yourself? Are you ready for the Fulfilled + Fabulous life? Are you ready to change your world? Yes? 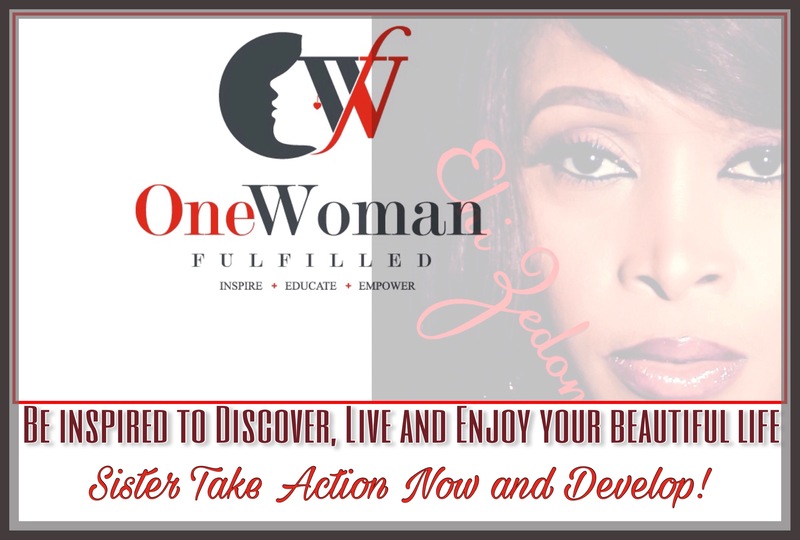 Then you are ready to be “One Woman Fulfilled” Welcome! You have come to the right place. I invite you to join the OWF Connect Club. Scroll down to start your experience with OWF: Read my story or begin the change or keep exploring OWF.